TechInAfrica – William Elong is a 26-year old Cameroonian who runs a startup company, Will & Brothers. 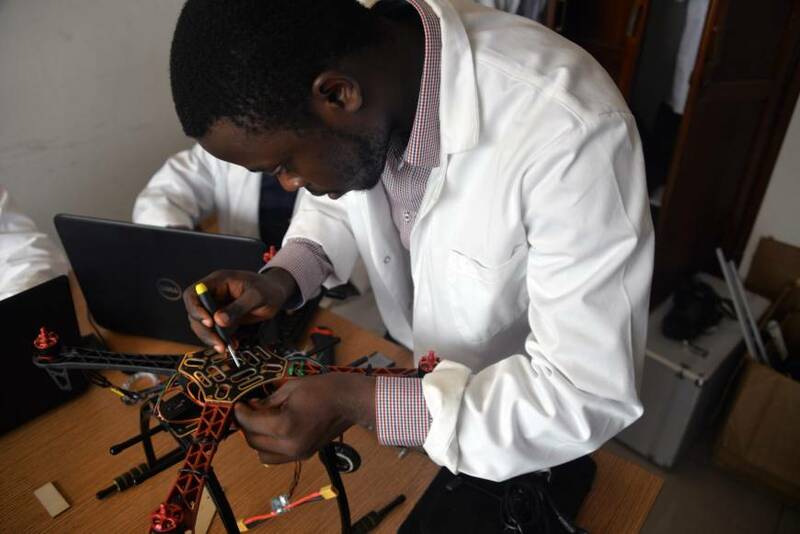 The startup was founded in 2014 and through its flagship project, DroneAfrica, it produces indigenous drones that initially churn out a number of smart technology-driven Aerial Vehicles (UAV). Elong obtained a Bachelor degree in Sales and Management at HEC Yaounde in 2011 at the age of 15 years old. He took his MBA in France a year after his graduation and became the youngest graduate of Strategy and Economic Intelligence at the School of Economic Warfare in Paris. While in France, he used to serve at high-profile organizations including UNICEF, Oracle, and Nexter with different roles and capacities. He then went back to Cameroon and in 2014, he started off an IT innovation and business consulting service for worldwide clients, Will & Brothers Consulting. The company provides technical information for African investors, startups, and governments. Just a few months after establishing Will & Brothers Consulting, he saw an opportunity in drone technology. He used his western connections to raise funds and managed to collect US$ 200K to run the DroneAfrica project. Additionally, it also went to hiring tech talent and procuring some materials. 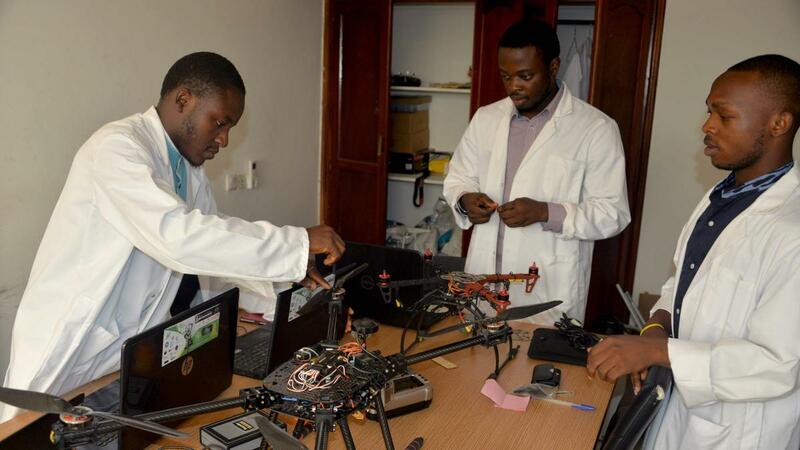 Four years after establishing the company, in January last year, the DroneAfrica project achieved a breakthrough and a month after, it produced its first drones and made a launching ceremony at Yaounde. The startup does not only produce drones for geographical and agricultural purposes but also for a security surveillance purpose. The drones can identify bombs, make out landmines, and detect gas leaks in mines. Elong said that Will & Brothers has secured approximately 50 contracts across Africa, including for surveillance purpose at the Olembe Stadium. The company recently announced that it has secured US$2.2 Million. The funds will be used to expand the DroneAfrica project to other African markets. Currently, it has a team consists of 20 tech experts from Cameron, Cote d’Ivoire, and Kenya. Furthermore, Will & Brothers is planning to seek out more funds to expand its markets to the USA and Europe.